As a sports lover, I think it’s disingenuous that after a year-long investigation, that 8 days before the Olympics, results of the ‘investigation’ are announced that eliminate athletes from any country. I want to see the best compete against the best. The athletes now have 14 days to appeal which is not enough time because of all the red tape and bureaucracy involved. Plus most of their events will take place within the 14 day time frame so the athletes would miss their events while they appeal. Athletes spend a life time training and sacrificing just so that they can become eligible for the ‘big race’. If the athletes are truly doping then they should be banned but there should be enough time allocated before the Olympics for them to appeal their cases so that the expulsion looks legitimate and not contrived. The Russian track and field officials will wait until after the Beijing Olympics to respond to the suspension of seven female athletes, including five Olympians, after accusations that they violated international anti-doping rules. Yet the officials provided little clarity Friday on the status of the athletes, even as the Russian news media tossed about conspiracy theories. 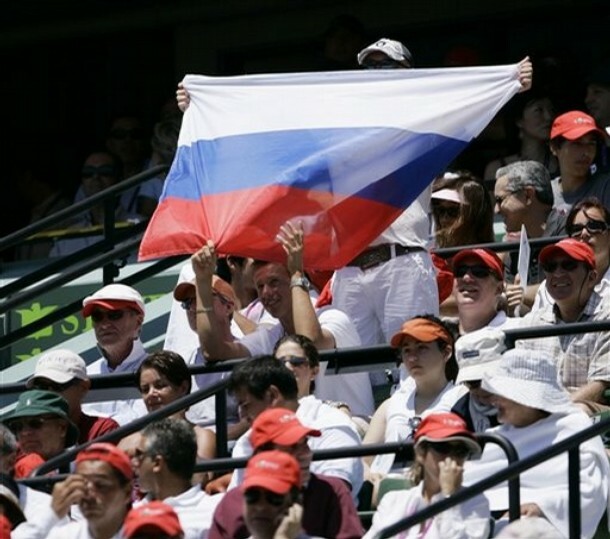 The Russian Track and Field Federation have decided “to take no action until after the end of the Olympics,” said Dmitry Tugarin, a spokesman for Rossport, the government agency that oversees major athletics in Russia. “They understand that the chances of these athletes participating are impossible and that there would be a lot of irritation and few results,” he said.